Yala Peak (5632m) is located in Langtang trekking region in Nepal. 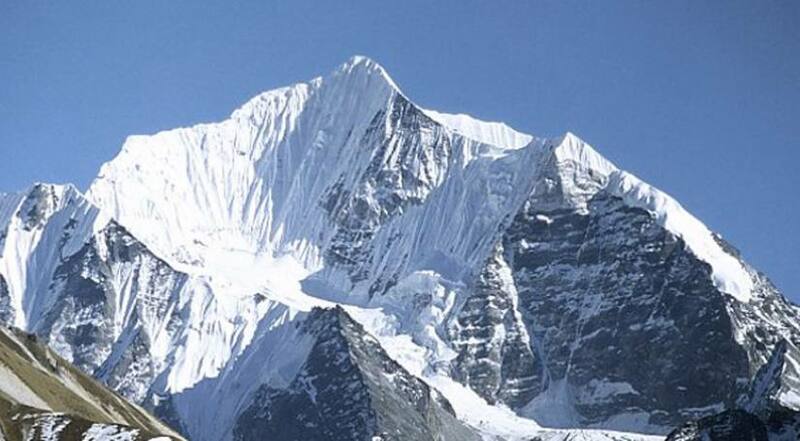 It is considered to be one of the easiest peaks climbing in Nepal. Therefore, you require no prior climbing experienced for climbing this peak. But, the average level of fitness is recommended. But, it is no doubt, how easy the peak seems to be, the successful ascends of the peak depends upon the well experienced climbing guides, thus, you do not have to worry about the success of the ascends of any peaks in Nepal including Yala peak. The trekking to this peak begins from Syabrubensi and leads through dense forests and traditional settlement of Tamang ethnic community, continues to the Yala peak base camp, from where the majestic scenses of the Himalayas lying around the Langtang region is can be viewed namely Lantang Lirung (7246m), Langtang Himalaya range, Lenpo Gang (7083m), Dorje Lakpa (6988m),Naya Khanga (5846m) and mighty Shishapangma (8013m) to name a few and finally making the trip to the area, the trail descends through the Gosainkunda Helambu trekking trails or takes same way to Kathmandu. 12 Days Trek to River side.